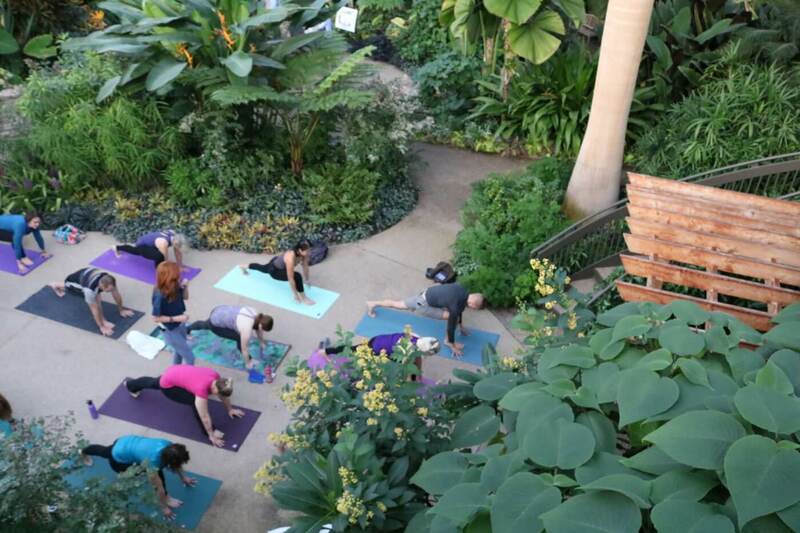 Join us for our ever-popular terrarium program with a twist! 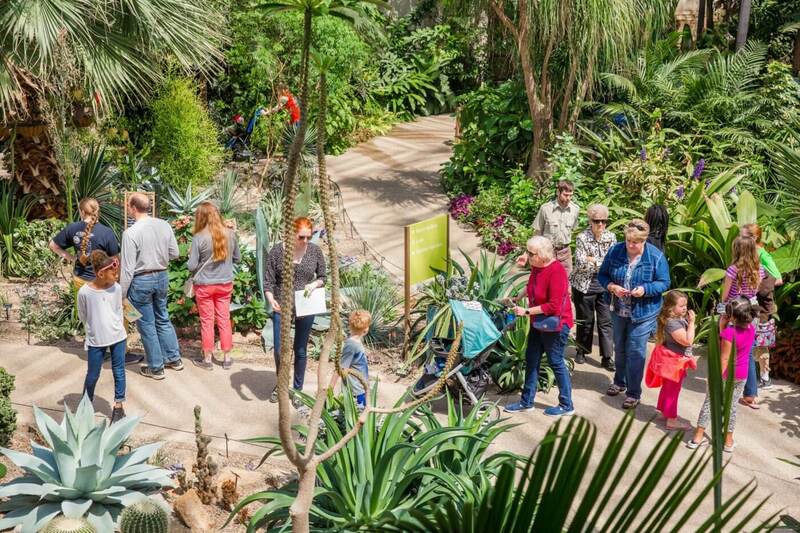 Enjoy a glass of wine while you learn how to design and care for terrariums, then build your own in this hands-on workshop. We provide the ingredients (gravel, soil, plants, moss and decorative materials) to put in your terrarium; you provide the container. 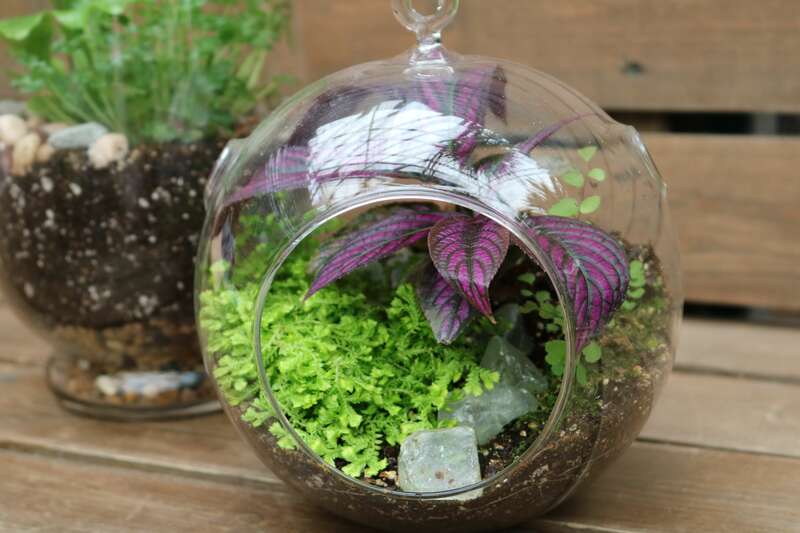 Terrarium glassware is for sale in the Garden Shop or participants can bring their own glass container. All participants must be 21 or older.